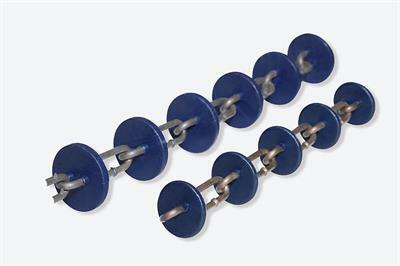 By Toplea machinery imp &.exp co.,ltd based in Zhejiang, CHINA. PROFEEDER 6000, feed transport system, blows the feed safely from a hold onboard the work boat up to the feed silo. 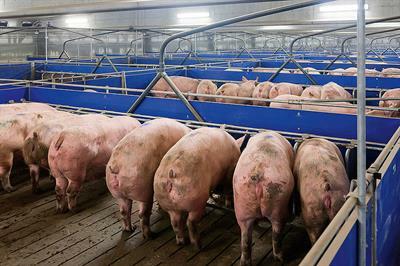 This efficient transportation method handles the feed with a minimum of waste. 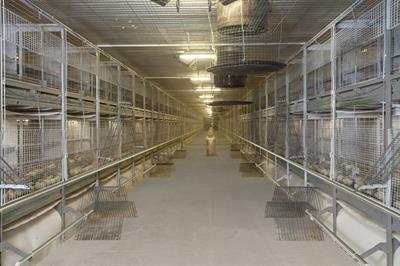 The system, which can be ordered separately, is also ideal for spray feeding into conventional cages. By Farmocean International AB based in Göteborg, SWEDEN. Big Dutchman can offer their customers a variety of silos made from different materials and in different sizes for safe storage of ingredients and of finished feed mixes. The number and size of the silos are planned according to the individual requirements on a farm. 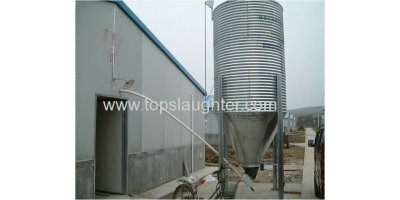 For slow-flowing materials there are special auger silos available. By Gasaway, Inc. based in Bay City, TEXAS (USA). 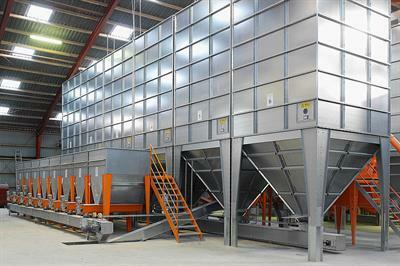 Arvo-Tec Oy’s production robot is a centralised feeding solution for indoor farms. One feeding robot can handle the feeding of up to 240 tanks. Compact dimensions (overall width 1015mm, height to ROPS 2499mm) allow the 403 to access even the most restricted farm buildings, feed passages, poultry sheds and feed store. By Gunn JCB Limited based in Altrincham, Cheshire, UNITED KINGDOM. 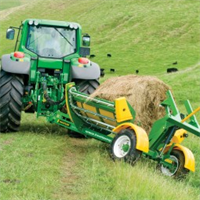 Compact dimensions (overall width 1015mm, height to ROPS 2499mm) allow the 403 to access even the most restricted farm buildings, feed passages, poultry sheds and feed stores. By BC Plant JCB Ltd based in Co Down, NORTHERN IRELAND. By Hustler based in Hastings, NEW ZEALAND. 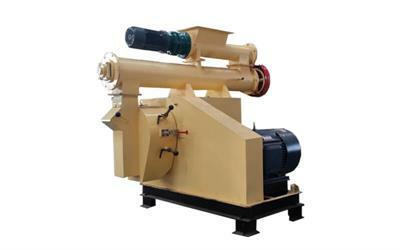 Featured by simple structure and reasonable price, this farm-use ring die feed pellet mill can be used for producing various animal feed of high quality for different livestock during different growing period. Please contact info@feed-pellet-mill.com for more details. By ZHENGZHOU FANWAY MACHINERY MANUFACTURING CO.,LTD based in Zhengzhou, CHINA.